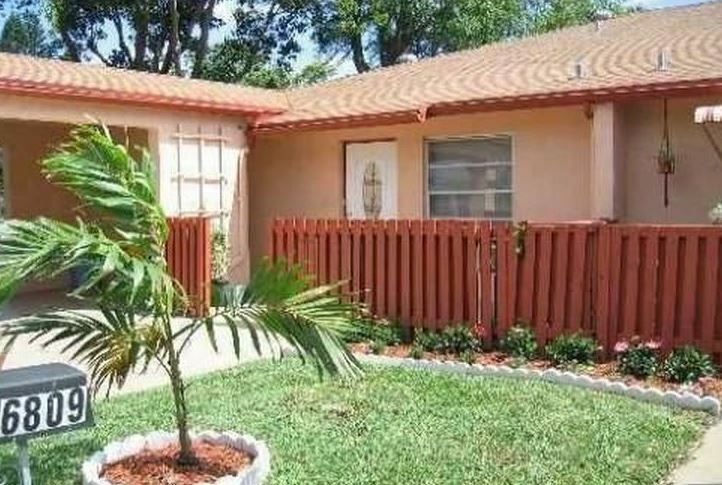 In May, Refresh funded a $60000 rehab loan for a single family home rehab project in Delray Beach, Florida. The purchase price was $60000. The Borrower plans to complete the rehab and flip back onto the market for $94000, so the loan-to-value is 64%. The loan term is 1 year. The loan was made to a seasoned borrower, and was the 2nd loan the borrower has closed from Refresh Funding. If you need a fast loan, Refresh Funding can provide Florida-based bridge loans for individuals seeking Rehab loans for Fix and Flips and investment properties. Refresh offers rates starting at 9.99% for a 12-month term or rental loan rates starting at 7.99% for 36-month terms. We like to think of ourselves as your choice for Private Mortgage Funding & Lending.